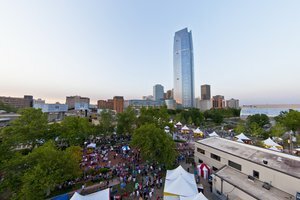 Carino's Italian in Tulsa offers a warm, family-friendly environment that specializes in delicious Italian food. 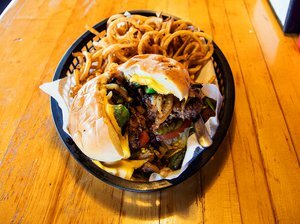 Only the finest and freshest ingredients are used in each meal, and everything is handmade from scratch. Begin your meal with a roll of complimentary bread and oil infused with spices while you're looking over the menu. 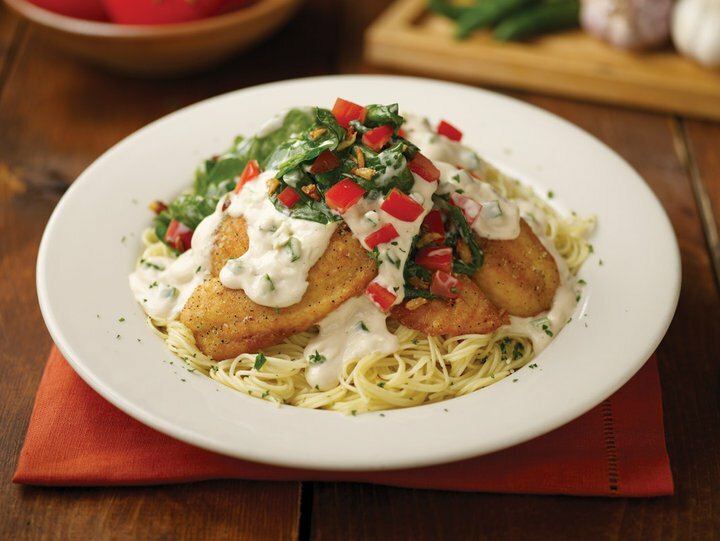 Lunch and dinner entrees include pizzas, grilled paninis, salads, beef and chicken, seafood and classic Italian plates. 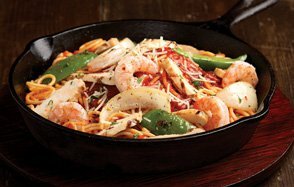 Carino's has tons of unique options like the skilletini, which is a sizzling skillet with spaghetti, spicy marinara, onions, green peppers and fresh parmesan. 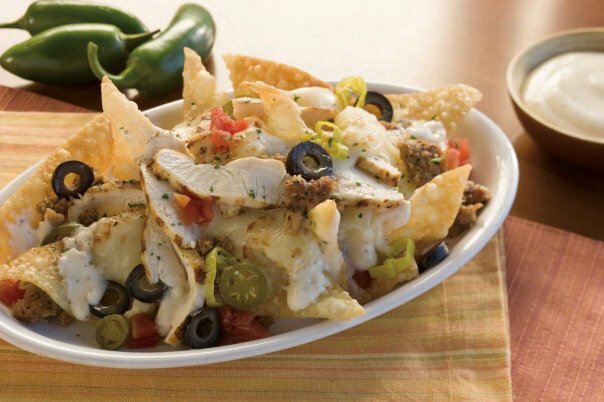 Pair it with your choice of chicken, sausage or shrimp. 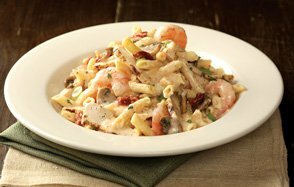 Another popular choice is the spicy shrimp and chicken penne pasta, which comes with cayenne pepper romano cream sauce, mushrooms, sundried tomatoes and green onions. 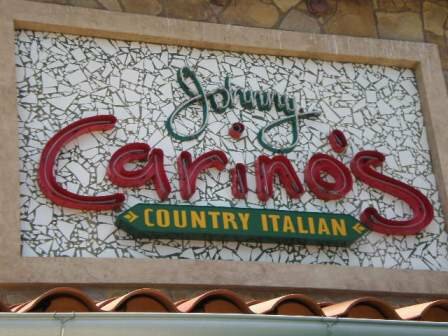 Complete the meal with one of Carino's signature desserts including Italian chocolate cake, homemade tiramisu, turtle cheesecake, NY cheesecake and lemon cream cake. The desserts can be ordered full size or as miniatures so guests can mix and match.